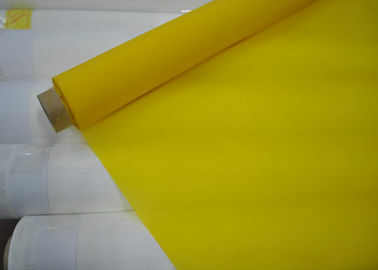 If the quantity is big,the special size can be customized,. 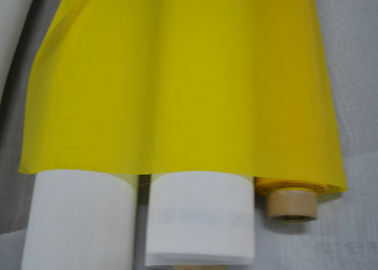 1, screen printing adaptability is very strong, wide range of applications. 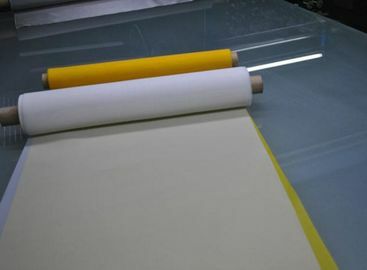 2, screen printing can not only monochrome printing, you can also color and color printing network. 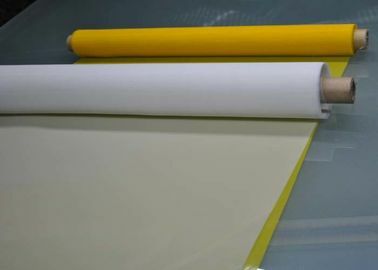 3, screen printing products, light resistance than other types of printed products, light fastness, more suitable for outdoor advertising, signs of use. 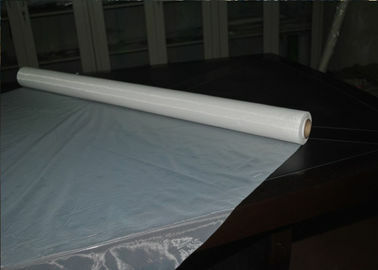 Polyester network name polyester network, also known as silk screen yarn, printing network, printing screen. 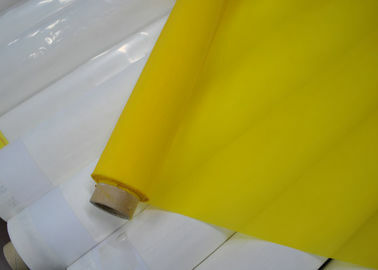 The use of foreign technology in the mainland production of a network of yarn, white and yellow two, commonly used width: 127CM / 160CM / 165CM. Uniform thickness of yarn, high-quality anti-static effect, high tension and wear resistance. 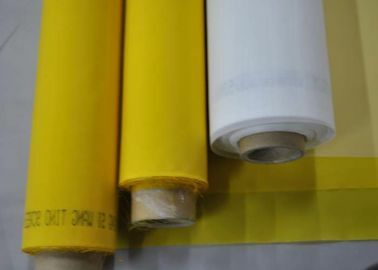 Main use: Suitable for all types of printing, including different formats and area of the image, laser discs, decorative tiles, glass surface, sporting goods, textile and industrial printing. 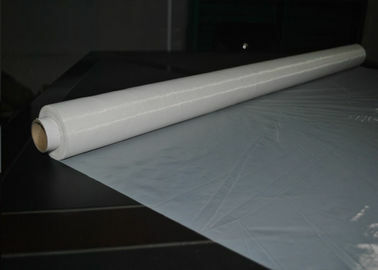 High tension: with a high degree of breaking strength, wire mesh tension was significantly higher than ordinary screen. High stability: good stability of the wire mesh elongation is minimal; the same time, the tension in the printing process to maintain a good stability, to ensure the quality of printing and screen life. High precision: the maximum mesh up to 500 mesh / cm, screen thickness, opening, wire diameter error control in the smallest range, is the high-precision line printing and dot printing the best choice. 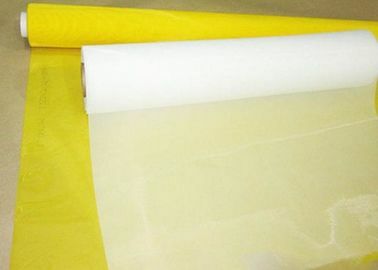 High wear resistance: the use of high-quality fiber to do raw materials, wire mesh surface after special treatment, can withstand high pressure friction times, so that the screen has a high degree of security and resistance to printing times. 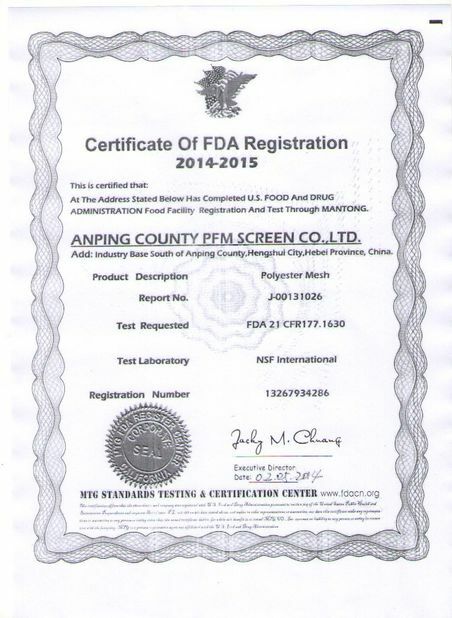 Anping county PFM screen co.,ltd started the manufacturing of 100% polyester screen printing mesh since 1997,and has 83 sets P7100 and P7150 Sulzer polyester mesh weaving looms imported from Switzerland and 46 sets of other machines and devices including automatic warp arranging machine imported from Germany,heat shaping machine test facilities. 4. Solar battery printing,liquid crystal display printing. 5. Filtration in aviation,airspace,petrochemical and food industries. 6. 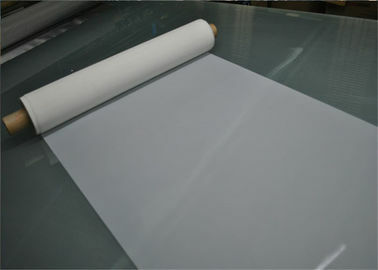 Glass printing industry,such as glass bottle,glass maquillage bottle. 7. High-density printed circuit board with high printing precision requirement. 8. Filtration in aviation,airspace,petrochemical and food industries. 1. Made of 100% polyester monofilament yarns. 2. Low elongation at high tension. 4. Has stable physical property. 5. Nice appearance and standard size. 6. High durablity and best tensility. 7. Excellent capability for rub and face stretch. 8. Solvent resistance,heat resistance,chemical resistance and madicine resistance. High quality is guaranteed by the usage of high tensile, low elongation, direct spinning monofilament 100% polyester yarns (not split yarns which are weak), strict quality control in each production process and final inspection by our Quality Control System. At Final Inspection, every meter of fabric is inspected for any kind of fault according to our Quality Control System. 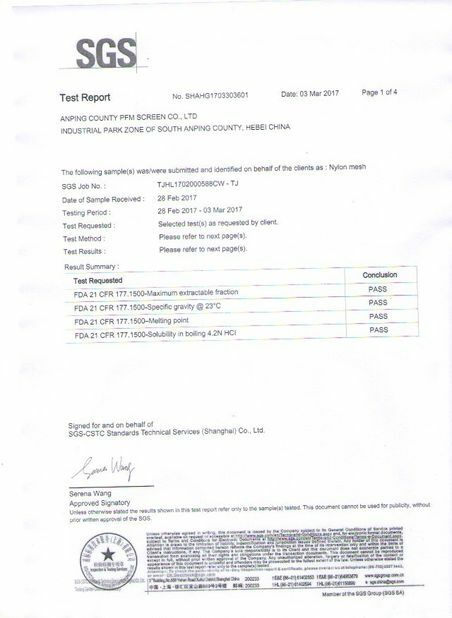 Only tested, approved, without-fault, A-Grade printing screen is sold to our customers. 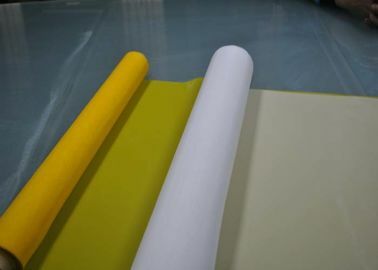 Our polyester printing mesh are of high quality, high precision,low elongation, high strength with a wide range from 25mesh to 420mesh,annual output is up to 800,000m². 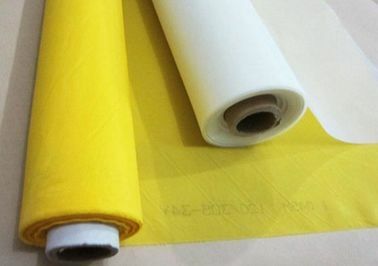 Our products are extensively used for screen printing, plate making in electronic, textile, and ceramics industry etc., also used for liquid filtering in aviation, oil and chemical high technology fields.